Post Inspection. We will pick out items with stains that are not removed. 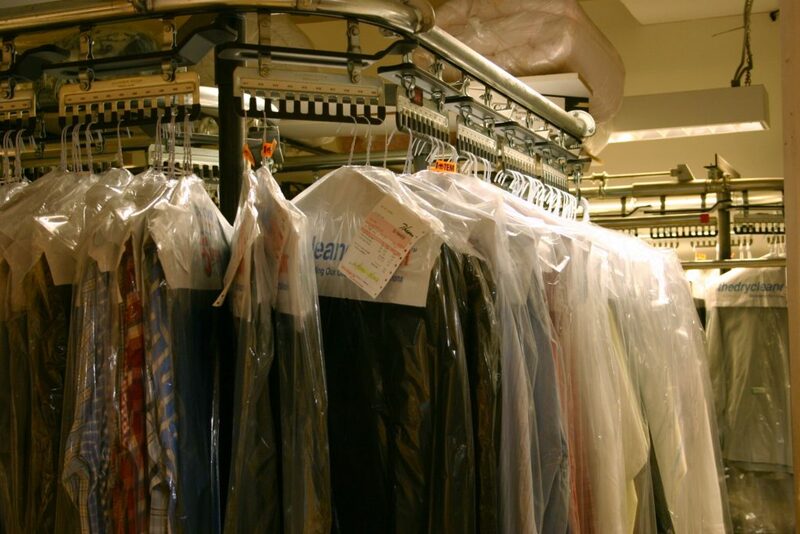 We will put it through multiple dry cleaning cycles to make sure tough stains are completely removed. Finishing Touch. Your items will be pressed and packaged with protective plastic film. Items that require hanging will also be hung in a laundry bag. Preserve the fabric and colour of your clothes, especially the more expensive designer shirt, dress, night gowns. Remove tough stains and odor. Normal wash and dry process may not be able to remove tough stains. We use solvent that is most definitely will remove unwanted smell and stains. We can handle large items such as curtains, carpets and sofa covers. Can’t imagine washing curtains at home? We can’t either! Usually, our customers let us help them with delicate, expensive, bulky or difficult to dry items. This is a list of items which you would want to dry clean rather than diy at home. Curtains and carpets. They are too large for home wash. They are also difficult to dry. We collect from you and deliver them back to you when they are thoroughly cleaned. Winter coats/ fur coats / leather coats. Expensive, bulky and difficult to dry.